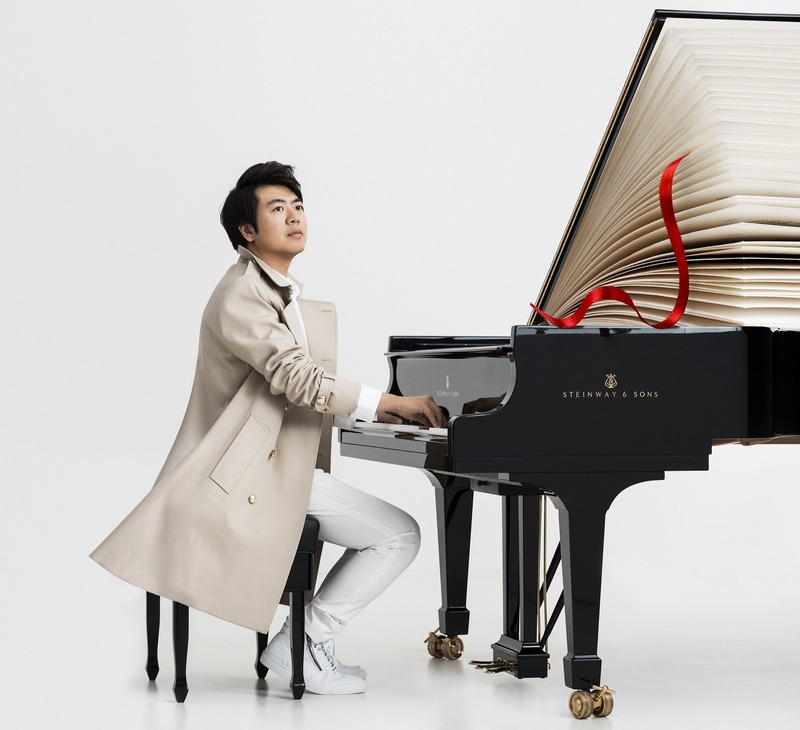 Legendary Classical pianist Lang Lang is returning with an all-new solo album ‘Piano Book’ – a collection of pieces that first inspired him to play the piano as a child and led him on his path to international stardom. A full three years after his last release – ‘New York Rhapsody’ in 2016 – we’re incredibly happy to have him back! Coincidentally, Lang Lang was our cover star back in issue 61. Read his full interview inside. Get a peek at the album listing below. See any of your childhood favourites?